Date: Nov 9 2018, 7 p.m. - 9 p.m.
Know when to hold 'em, know when to fold 'em. 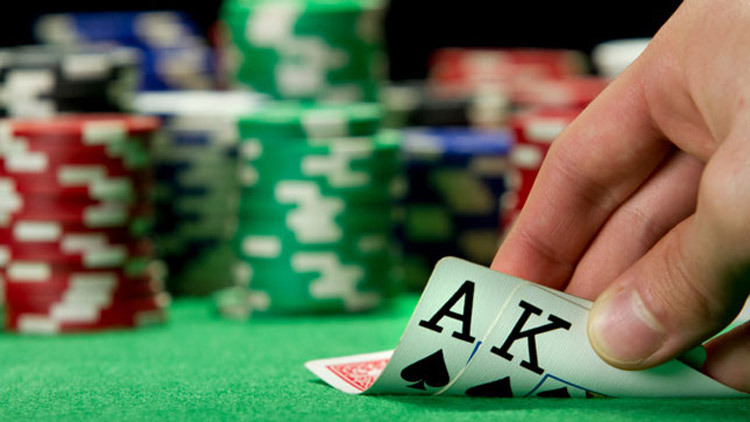 Show off your poker skills every Friday at Tavern on the Rock! Sign-ups begin at 7 p.m. Tournament begins at 8 p.m.
Sign up on the day of the event beginning at 5 p.m.